3) What completes the Joker? 4) When do people show who they really are? 7) Batman & Joker, forever…. 8. What it takes to be mad? 13. Whatever doesn’t kill you no longer makes you stronger! Batman sets a new level for superhero characters or is it the villains like Joker that drive these superheroes. 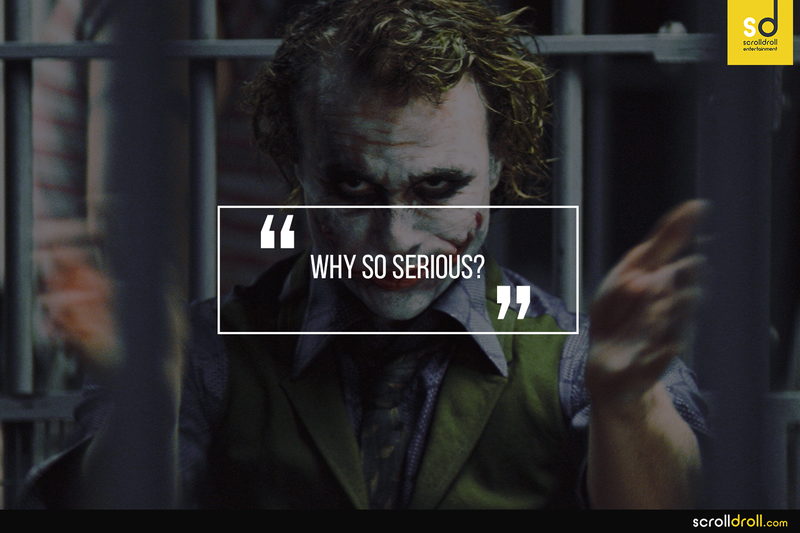 Backed by a profound backstory and realistic dialogues, Joker is more than just an antagonist. Often he makes sense, but mostly he wants exploitation, in and out, and preys as well as ravages on the morals of others. Thank God! He exists only in movies.